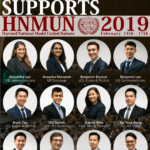 HNMUN is a largely popular academic activity that aims to simulate the workings of the United Nations.  Students role-play as delegates and represent a given country on global issues in a mock UN setting with the ultimate goal of garnering enough votes to pass a document known as the Draft Resolution. 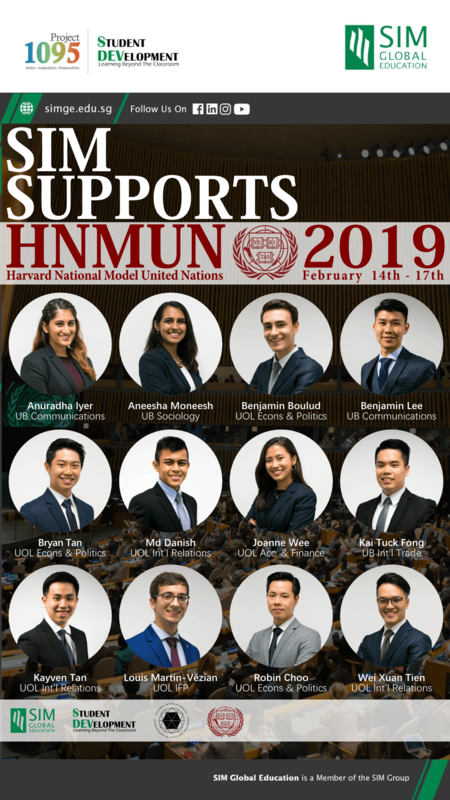 Through this platform, students will not only gain an understanding of international diplomacy, but will also hone their debate, negotiation and leadership skills in a conference setting.